Our promotions are updated weekly, monthly, and quarterly. 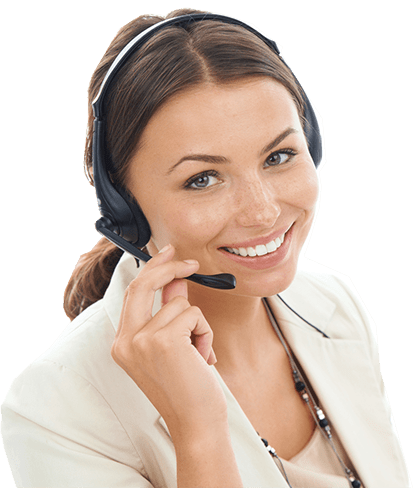 Please contact us further for exclusive deals, pricing, and closeout opportunities. Purchase an new Eligible HP Printer and Recycle your old printer- for free! New April Instant Rebate Offers! 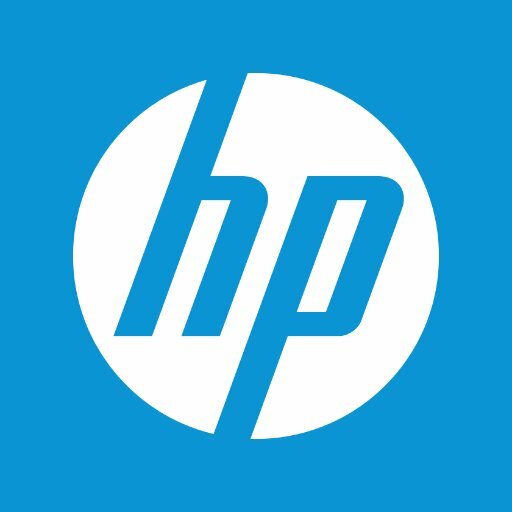 Instant rebates on a wide range of HP products! 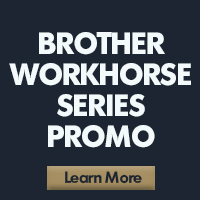 We’re running Instant Rebates on select Brother Workhorse Series products. So no matter what business your customers are in – you can offer them reliable and robust Brother products that can help solve their most challenging document management needs. RE Business Solutions announces it’s partnership with responsible paper manufacture. #97 Bright, 20lb Copy Paper Only $34.00 per case. 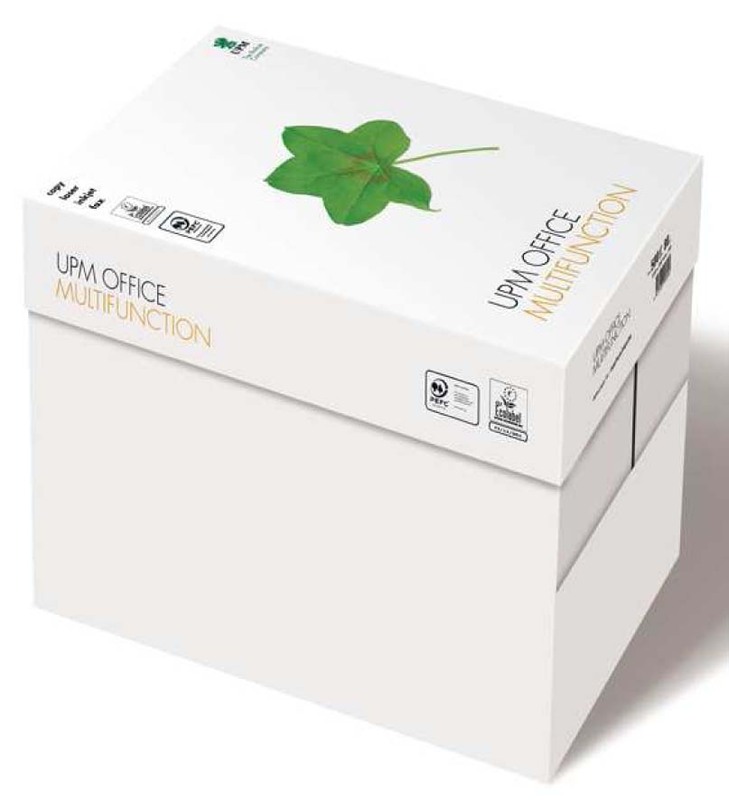 Great for laser, inkjet or copy machine. Enjoy a basketful of deals from Lexmark this April! 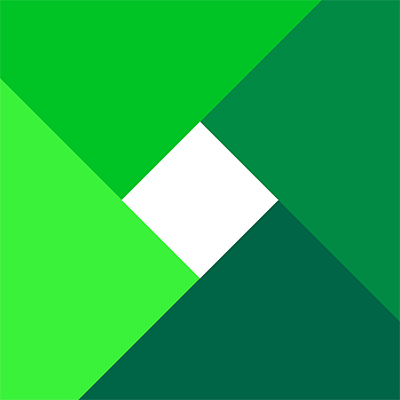 Save up to 30% off select Lexmark Devices. Offer good until April 31st.